Brace yourselves: the grimmest meme of all times is here! At MemeGenerator you can express graphically a cynical remark and give the right solemnity to something totally insane that is about to take place. 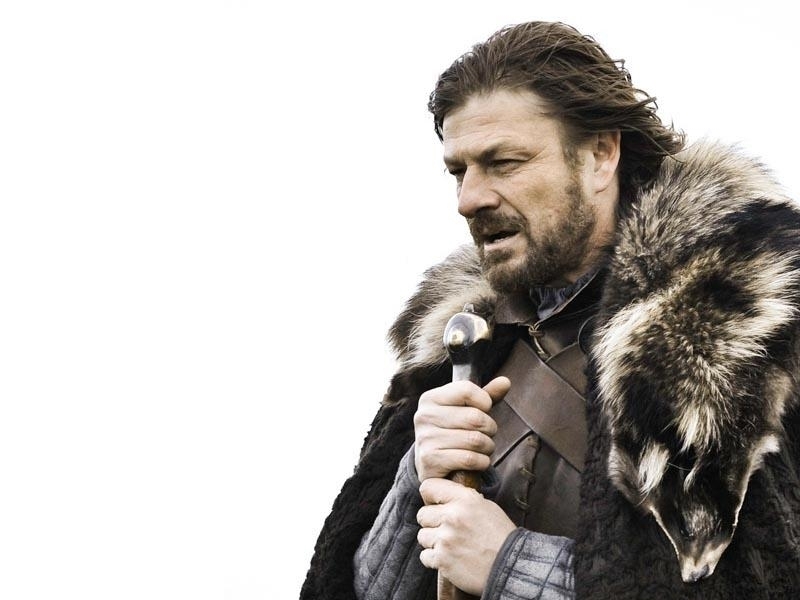 Whether it is Valentine’s Days crazy hunt to any heart shaped item or the deadly silence in the dorms due to the exams period, you will be able to underline the gravity of the moment with this “Winter is Coming meme”. As you might know, the meme comes from the HBO series Games of Thrones, where one of the protagonist families of the series, the Starks, goes through perilous events while standing still in front of its destiny. The pilot episode, in which the Starks begin their vicissitudes, is titled exactly “Winter is coming”. A sense of imminence and inexorability is portrayed in the image of Ned Stark, the leader of the Starks, who gets ready for a dark era with austerity and solemnity. 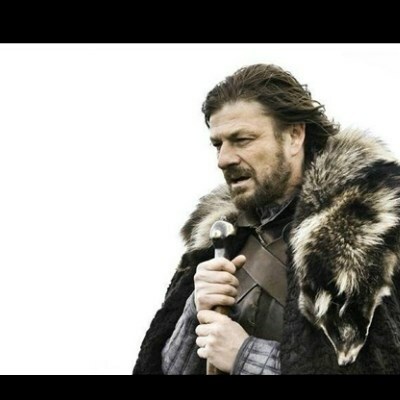 This “Brace Yourselves meme” will grant you a great success in foretelling some of the daily crazy events that modern life presents us. Be the new Ned Stark and face with impassibility the insane world outside! Create your “Winter is Coming Meme” You can create your “Winter is Coming meme” here for free just clicking on the button “create a meme” and writing a text of your choice both on top and at the bottom of the image. It is easy and fast! The memes that you create are all royalty free, so you can just save them and use them the way you want. Start now and create this and many other memes!